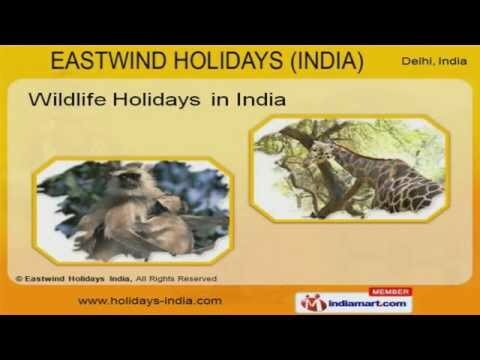 Welcome to East Wind Holidays India, Offer Tour and Travel Services. The company was incepted at New Delhi. We are recognized by âDepartment of Tourism Govt. of India&quot;. International quality standards, Competitive pricing policy and expert manpower make us the first choice of our clients. Our Themes Holidays are widely acclaimed in the market. We offer Wildlife Holidays in India that are available at industry leading prices. Rajasthan Holidays offered by us are in huge demand across the global markets. Along with that we offer North India Holidays are best in the industries amongst others. Our South India Holidays are a class apart. We offer Adventure Holidays in India that are available affordable rates in the market.